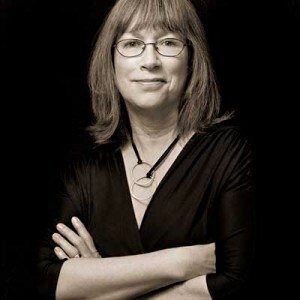 Freelance writer Ann Hutton lives in upstate New York’s magnificent Hudson Valley. Her work has appeared in the Catskill Mountain Region Guide, Hudson Valley Magazine, Kaatskill Life Magazine, Green Door Magazine, Chronogram, Upstate House, and in Ulster Publishing’s community weeklies: Woodstock Times, Saugerties Times, Kingston Times, and New Paltz Times. A graduate of Union Institute and University at Vermont College, Ann has also studied with author Martha Frankel, entertainment journalist and executive director of the Woodstock Writers Festival held each spring in Woodstock, New York, and Abigail Thomas, author of memoir and fiction, and all around writerly inspiration.